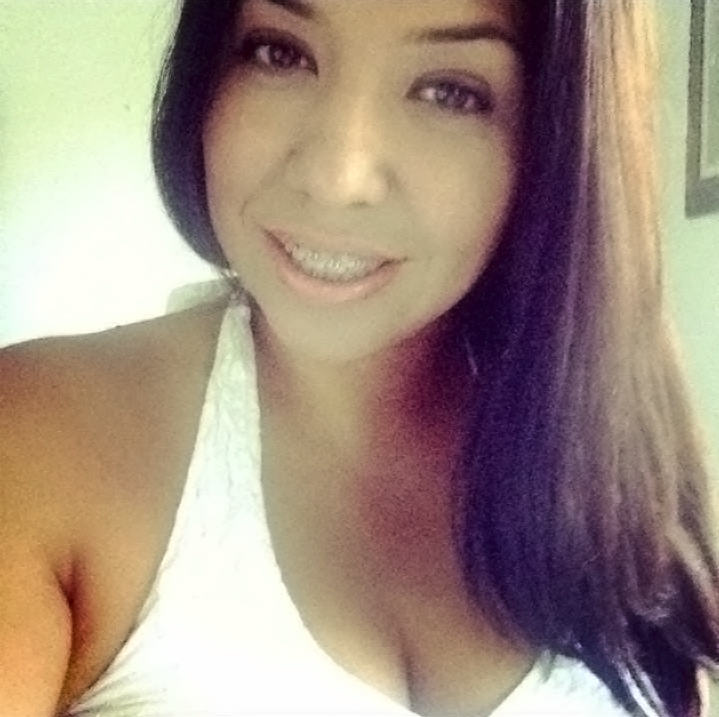 Rocio was born and raised in Orange County, CA. She attended Katella High School in Anaheim, CA and was a successful cross country and track athlete. After Graduating from Katella High School, Rocio joined the cross country team at Fullerton College while pursuing a degree in criminal justice. At this time she also began her career as a Disneyland Cast member, working in the New Orleans Square Restaurants. Rocio developed a strong love of music during these years. She could often been found at Hip Hop concerts in the Southern California area. In 1998, Rocio earned her Associates of Art degree in Administration of Justice while also completing management training at Disneyland. Following a new passion, she chose to pursue a career as a restaurant manager within the Walt Disney Company. In October of 1999, Rocio gave birth to her first child, Marcus. She also was promoted from a general lead to Assistant Area Manager in the New Orleans Square area of Disneyland. In 2002, Rocio left the Walt Disney Co to grow within the industry. She was offered and accepted a management position with Chili’s (The Brinker Company). In 2004, while 8 months pregnant with her second child, Rocio developed a blood clot on her spine. The result of the blood clot was temporary paralysis from her waist down. Determined to carry her child to full term, Rocio chose to have spinal surgery and continue to carry the baby to term. In August 2004, Christopher, Rocio’s second child was born. Following birth, Rocio spent the next 9 months learning how to walk again while gradually regaining the feeling and movement in her legs and feet. Over the course of the next 3 years she would dedicate countless hours running, working out and participating in any activity that would allow her to prove the medical professionals who doubted she would walk again wrong. The peak of her achievements was completing the Beach Cities Challenge, which included the Surf City, Orange County and Long Beach Marathons. In 2010, Rocio became a General Manager of her own restaurant at Chili’s in Cypress. It was an accomplishment she had sought for many years and she was proud to have been able to show her sons what hard work leads to. She would hold this title until 2015 when she left to pursue an opportunity with California Pizza Kitchen. She also started developing a strong love for county music. She would attended her first Route 91 Concert that year and made plans to make that an annual trip. In 2016, Rocio gave birth to her 3rd child Sophia. The time off from work during this time allowed her to dedicate countless hours on baseball and football fields across the country supporting her two favorite athletes, her sons. In August 2017, Rocio gave birth to her fourth child Austin. Because Rocio was a product of hard working parents who migrated from Mexico, she never took anything for granted and worked extremely hard for all she had. She made sure that her children knew this and also made sure that her children knew that God wanted us to love everyone and help those who were less fortunate. It was a quality she stressed to them from a very young age. This foundation is dedicated to her based off these life lessons. WE will always remember her smile, infectious goofy laugh, her witty way of getting under an umpires skin, her loud cheers that could be heard across the field, her will to provide the world to us but most importantly we will miss her hugging, loving and supporting us. We will miss her daily phone calls and text.